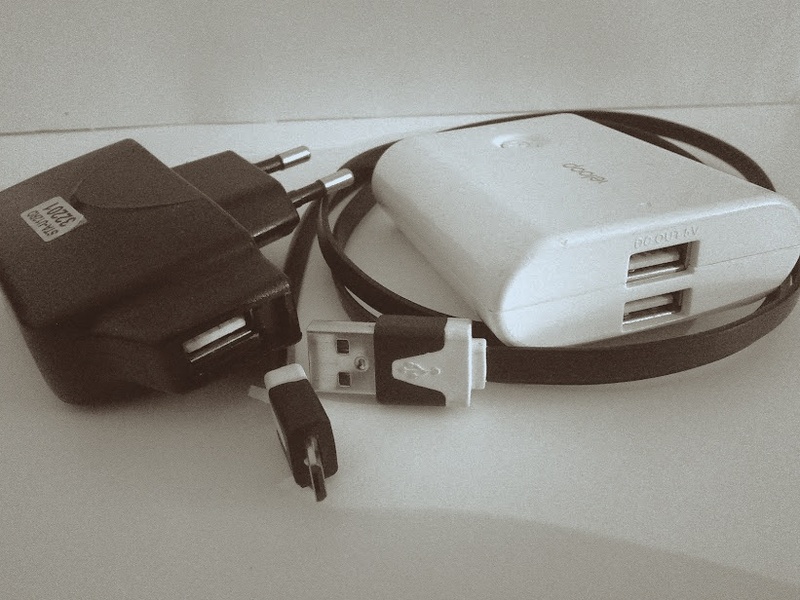 This use case comes from using your powerbank as the power source for devices like the Raspberry Pi: you want it to provide the power to the Raspberry Pi and if the power source gets disrupted and you do not wish for the device to get restarted, the powerbank must maintain a proper current/voltage so not to trigger a restart. Note: a 4000mAh powerbank will not charge a 2000mAh phone battery twice due to inefficiencies, battery health and other factors. How does one pocket this? 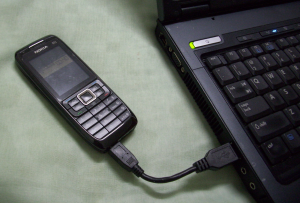 You can charge a device with a higher amperage charger: the amperage is the maximum rating that the charger can supply. 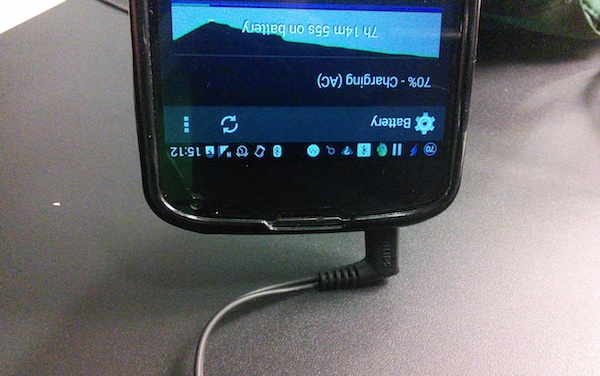 If a device requests 1A then it will supply 1A even if the charger says 2A. Voltage should be matched. 5V is the standard but I’ve seen slight variations of like 4.9V/5.2V but as it is only a small amount they shouldn’t be detrimental unless the device is very sensitive to it. 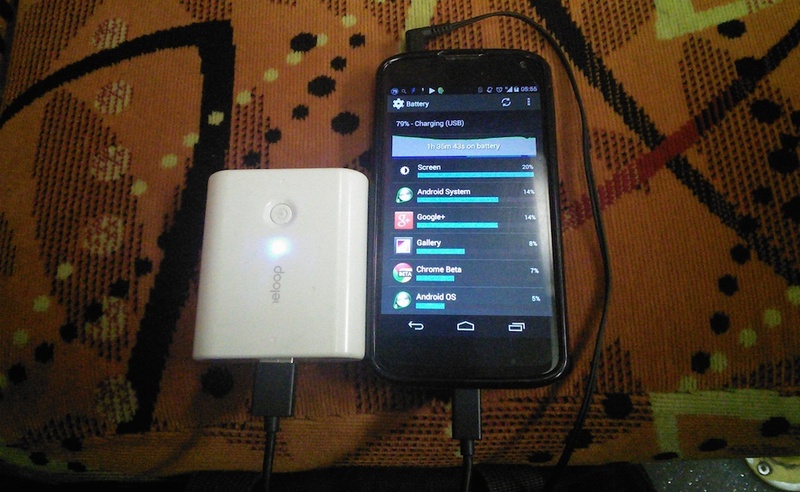 5W charger will charge at 1A. 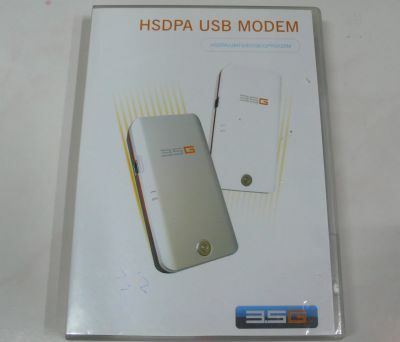 What happens when you put a DST SIM card into a b-mobiled branded TechFaith Flying Angel 46 USB 3G modem as shown below? 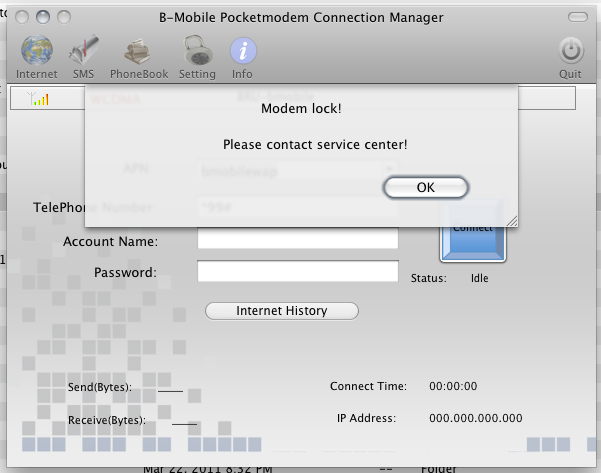 You get a bunch of fail as the modem is locked. 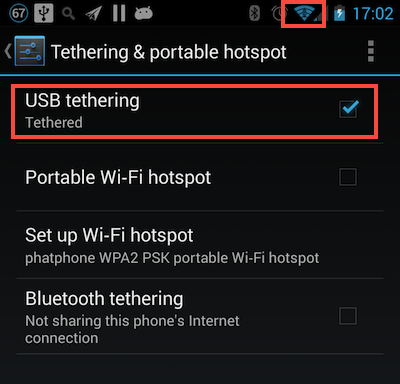 This is a reason to buy a 3rd party 3G USB modem as it should support any SIM card and thus will be useful for bringing overseas as well. 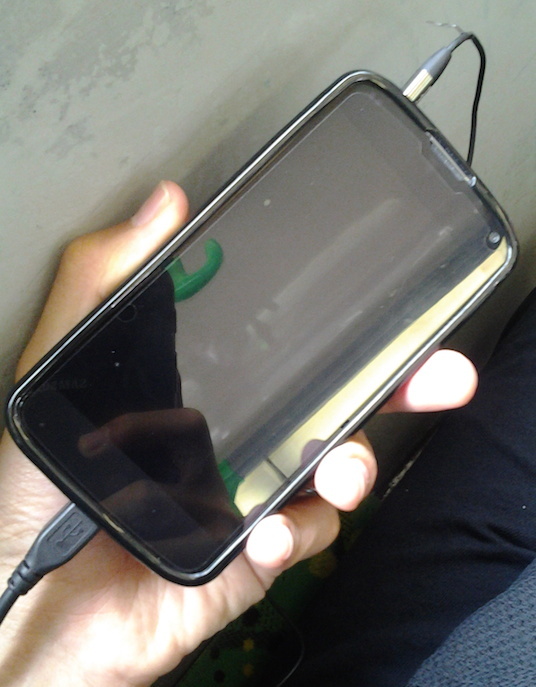 I contacted b-mobile who told me to contact the manufacturer. I tried to email but did not get any response from them. 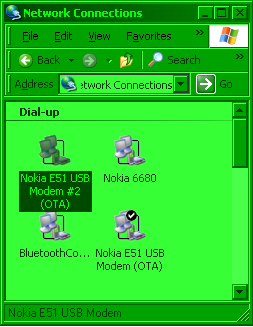 Perhaps it’s round 2 for trying to contact them or try to learn the inner workings for locking and unlocking modems. 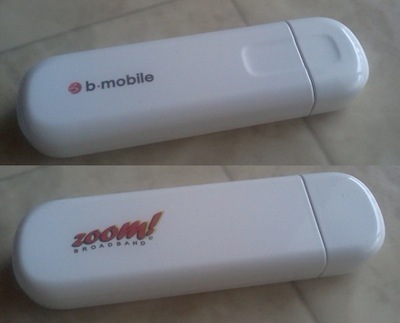 Ever since I had the opportunity of using bmobile‘s 3.5G modem to get mobile broadband (via Zoom!) I was curious to see whether it would work in Linux. After much testing, I did manage to get it to work but it wasn’t consistent (it only seemed to work when the modem was tied to /dev/ttyUSB0, so I kepted plugging it in and out and redialed to see if it worked). Test system: Running Ubuntu 9.04. This step created 3 devices (/dev/ttyUSB0, /dev/ttyUSB1, /dev/ttyUSB2) on my system.